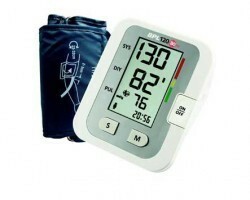 •ECG Machines – The procedure of recording the electrical activity of the heart using electrodes placed on the body is known as Electrocardiography (ECG) and the machine used to enable this is called an ECG Machine or EKG Machine.BPL offers Single Channel, 3 channel, 6 channel and 12 channel ECG Devices. •Defibrillators – Defibrillator is a device that delivers an electric current to heart. It is a life saving device in case of ventricular fibrillation and BPL offers both monophasic and biphasic defibrillators. •Public Access Defibrillator – These defibrillators are kept in public places to be used in case of a emergency. 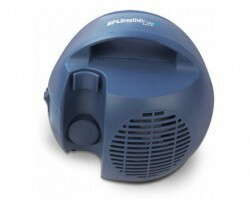 •Stress Test System – Stress test systems measure the heart’s ability to respond to stress. 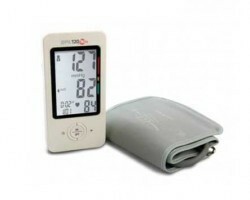 •Holter Monitoring – Holter Monitors are used to measure and record heart’s activity for 24 to 48 hours. 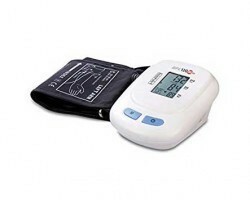 •Ambulatory Blood Pressure Monitor – Ambulatory Blood Pressure Monitors measure a person’s blood pressure for 24 hours to get more accurate analysis of blood pressure pattern. These equipments focus on critical patient care. 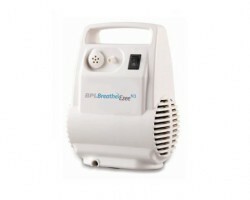 This category includes various products such as patient monitors, cautery machines, syringe and volumetric pumps, Oxygen Concentrators, E-Flo Anesthesia Workstations, Penlon Anesthesia workstation, Penlon Sigma Delta Vaporizer, and Penlon Laryngoscopes. 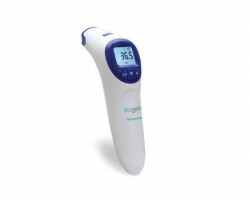 These range includes equipment which are used for imaging and diagnostic purposes. 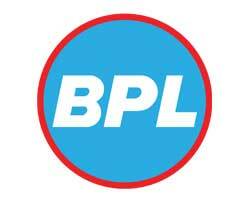 The product portfolio for BPL’s Imaging range includes Mobile X-rays, Fixed X-rays, Surgical Imaging, Standalone Ultrasound, and Compact Ultrasound. BPL’s range of Women and Child health products includes Foetal Monitors, Maternal Monitors, Colposcopes and Foetal Dopplers. These products are for patients requiring care at home after a hospital stay or to prolong wellness. 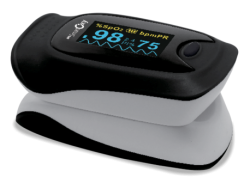 BPL’s home care product range includes BP Monitors, Infrared Thermometers, Heating Pad, Nebulizer, Fetal Heartbeat detector, and Fingertip Pulse Oximeter. 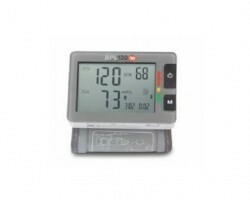 This includes BPL’s connected health solutions that help monitor health and record the various vital parameters through their web apps and mobile apps. 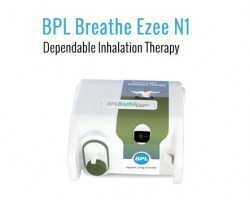 BPL medical technologies products in India should be procured from authorized vendors and online portals to ensure superior quality and reliability. 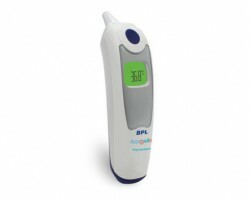 Smart Medical Buyer offers door step delivery at the best prices online for the complete range of BPL Medical Technologies products in India. Smart Medical Buyer delivers across India and offers a host of payment options available to ensure that the customer has the best experience when sourcing medical supplies. 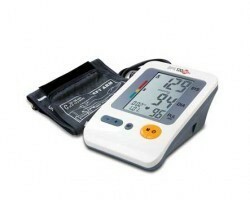 Smart Medical Buyer also supplies all products which are protected with the manufacturer’s warranty. Our easy search and ordering process and quick turnaround time ensure a smooth and seamless process.